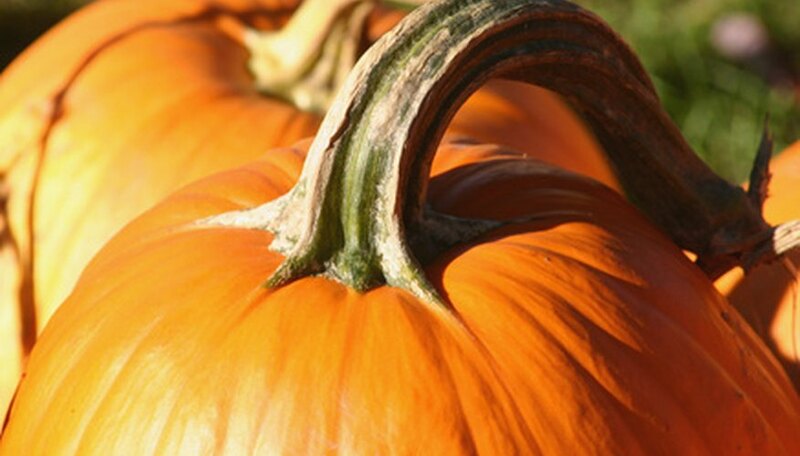 The number and size of seeds in a pumpkin varies depending on the pumpkin size and other variables, such as pollination. To get a rough estimate of how many seeds the pumpkin contains, count the number of sections in the pumpkin and multiply by 16. Elaine Pratt started her freelance writing career in 2000 and since has gained extensive experience writing on real estate, home and garden, and business-related topics. Elaine writes for personal blogs and private clients including eHow and Garden Guides. Pratt holds a Bachelor of Business Administration from the University of Illinois.